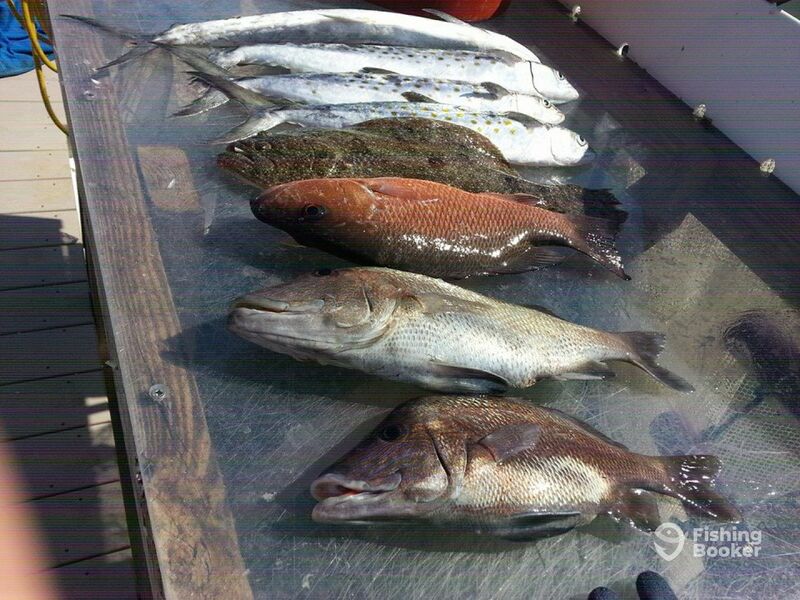 Flounder, sheepshead and Mangrove Snapper is on the menu for today’s 4 hour charter. With eager clients on board, we set out of Madeira Beach Marina. With calm seas my bow head west to around 30 ft to my near shore hot spot with a well full of Shrimp. With Spring in the air I have noticed the Spanish Mackerel starting to school up. 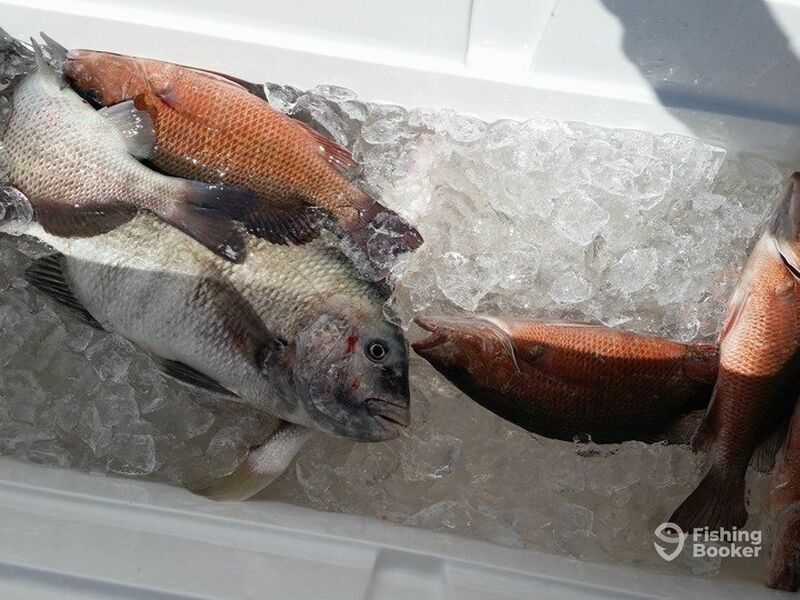 This means the Kingfish will not be too far behind making for a great Spring fishing season. Light gear this time of year is a blast. Flounder and Snapper fishing is only going to get better. 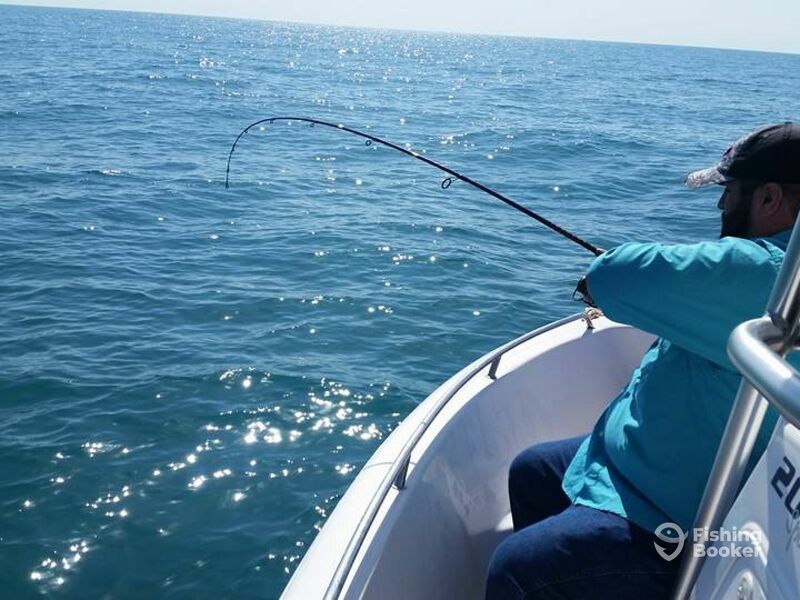 Get your Catch On with Catch On Charters !